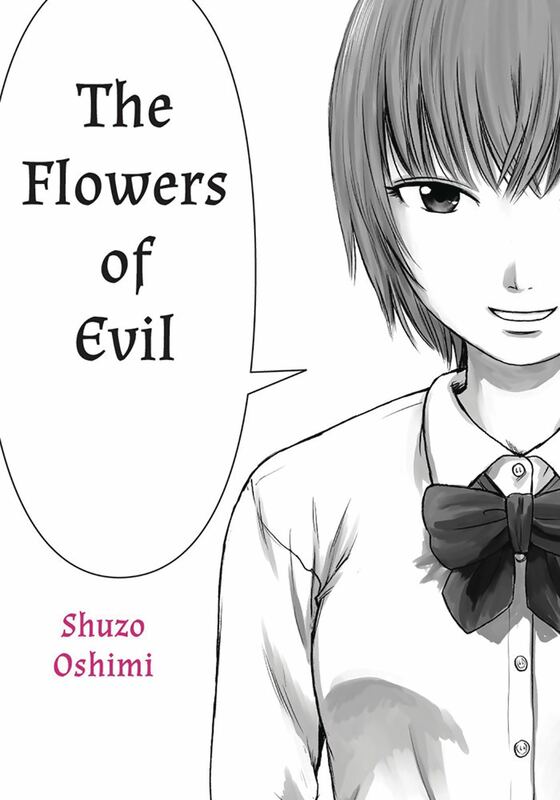 Edgy, intense, and romantic, The Flowers of Evil has been a reader favorite. This new combined edition will give fans a chance to reconnect with Kasuga, Saeki, and Nakamura as it explores the issues of bulling, loneliness, individualtiy, and identity. The routine of class and endless stupidity in a provincial town is taking a toll on middle-schooler Takao Kasuga. Though he gets along well enough with his peers, they'll never begin to dig any of that reading business that's his only true escape. What can he expect when he's in love with foreign stuff like the poems of Charles Baudelaire? Yet his life threatens to take a turn for the worse when, in a moment of weakness, he finds and takes home the gym clothes of pretty, sweet, and smart Nanaka Saeki on whom he has a major crush. Witness to the theft is the oddest girl in class, who seems to consider the whole world a pile of excrement and to nurse a terribly sadistic streak. Collects volumes 1-3 of the original publication.